An acclaimed summer destination for the entire world, Greece has successfully entered the top 25-list of countries that travelers select for their summer vacation. Usually, by referring to summer the months of July, August and September come to mind and that is exactly the case with Greece. During those months, the entire country is overflowing with tourists from all different kinds of nationalities hoping to get a taste of Greece’s hospitality, magnificent beaches, quaint villages and savory cuisine. However, Greece doesn’t stop living during the autumn months. On the contrary actually! The prices are falling along with the leaves of trees but the sun is still grand prevailing up in the clear blue skies. The question is where to go? Which destination is ideal for one to spend their fall vacation at? Greece is famous for its beautiful islands, and there is no doubt that the islands are still gorgeous during autumn, but there’s more to Greece and we’re here to show you which mainland locations could enter your travel list. 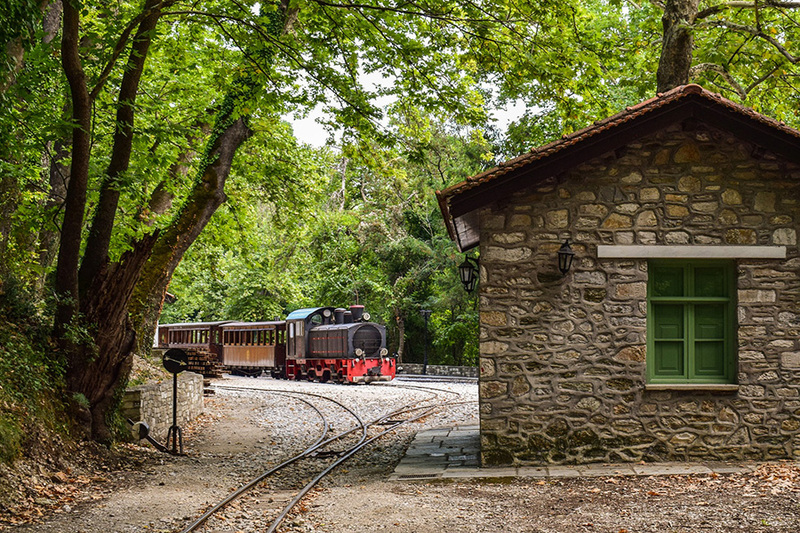 A traditional mountainous village in the area of Pelion, it could be said that Milies is one of the most beautiful Greek villages notable for its steam train “Moutzouris” the beauty of which seems to be as if its coming out of a painting. 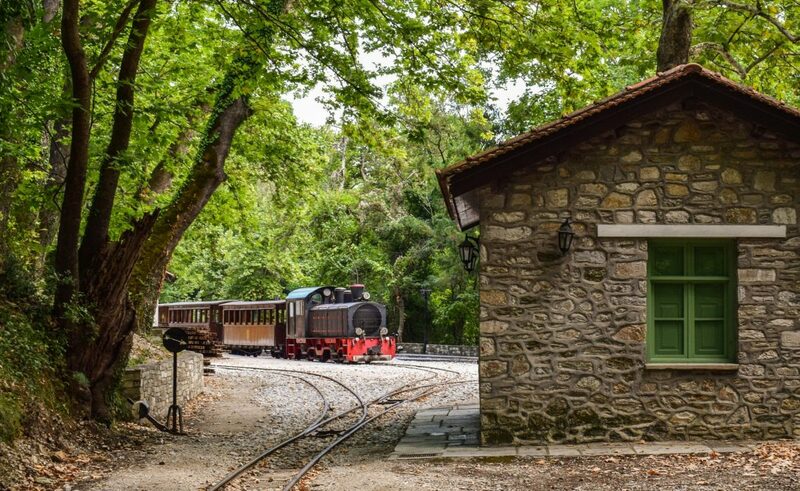 This village is tucked in the forest offering striking views across the Pagasitikos Golf, the authentic stone aristocratic houses are considered as landmarks as the cobbled roads pass through them giving one the feeling that they have traveled back in time. 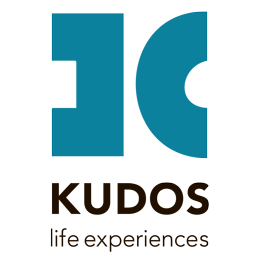 The taverns and accommodation options are in abundance and Milies grants its visitors top-notch quality on all services. A seductive city built amphitheatrically on a narrow peninsula will definitely charm any visitor. Orestiada Lake acts like Kastoria’s mirror as through its crystal waters one has the illusion that Kastoria has a twin city. The greenery surrounding the area is abundant as Kastoria is also nestled between two Mountains, Grammo and Vitsi. 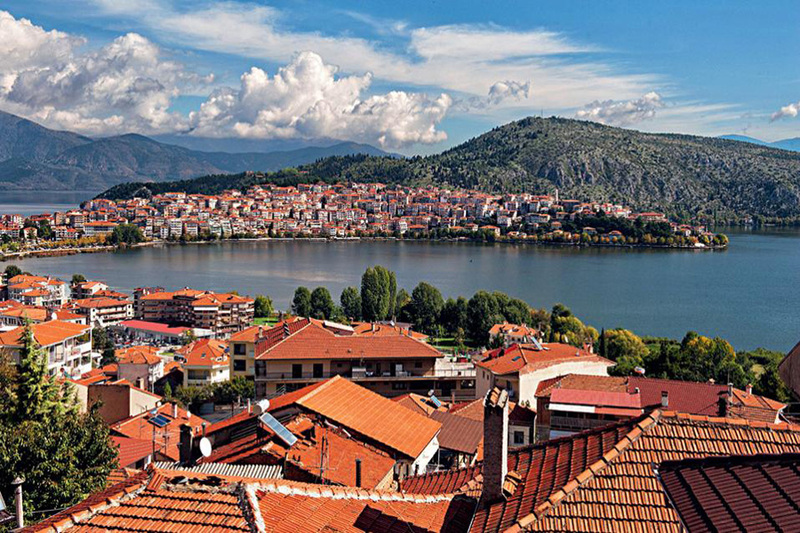 Ideal for promenades, Kastoria offers splendid strolls around the lake and city combined with cozy restaurants and bars. Finally, photography and nature lovers will be in bliss as over 200 rare and endangered species are found in Orestiada Lake. Not even a couple of hours far from Athens there is the most romantic town of Greece that was also the capital of the country for over a decade between 1821 and 1834. 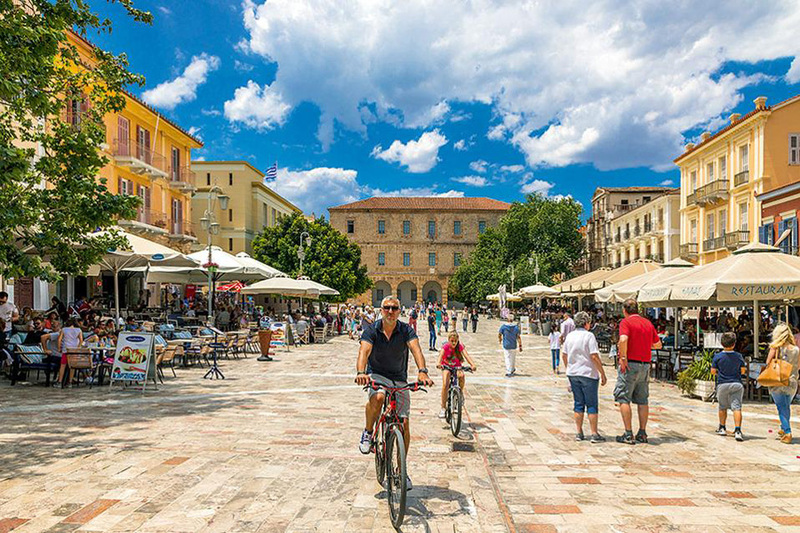 Apart from the historical importance of this town, Nafplio easily captivates any visitor with its charm and character as the cobbled streets filled with shops, restaurants and cafes, the scenic views of the Argolis Gulf and just the aristocratic vibe of the town promises a lifetime of great memories. Sticking to the prefecture of the Peloponnese, but heading south, to another romantic town, but this time medieval. 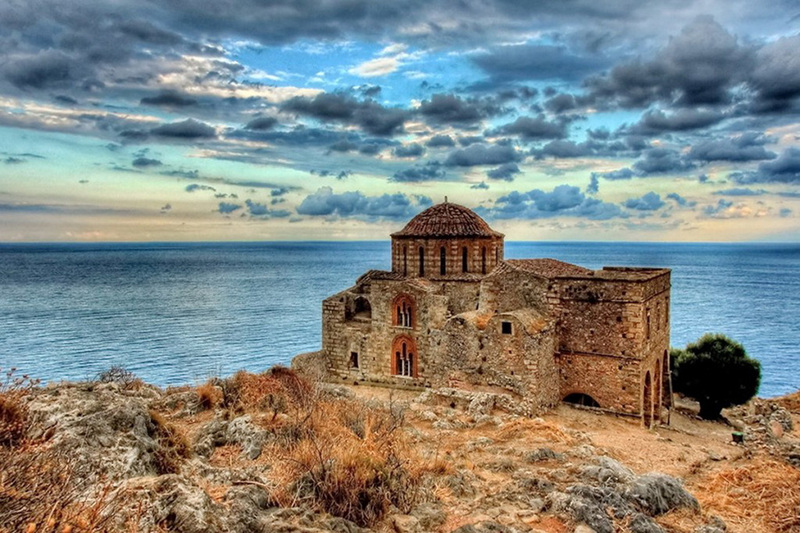 Monemvasia is suitable for fairytale lovers who are able to appreciate the unique beauty, history and as the natural fortress provides a sense of security, seclusion the only thing missing would be incredibly romantic views. Only that it’s not missing, this seaside town is extremely picturesque. No one can resist night walks under the moonlight drinking the finest regional wine. 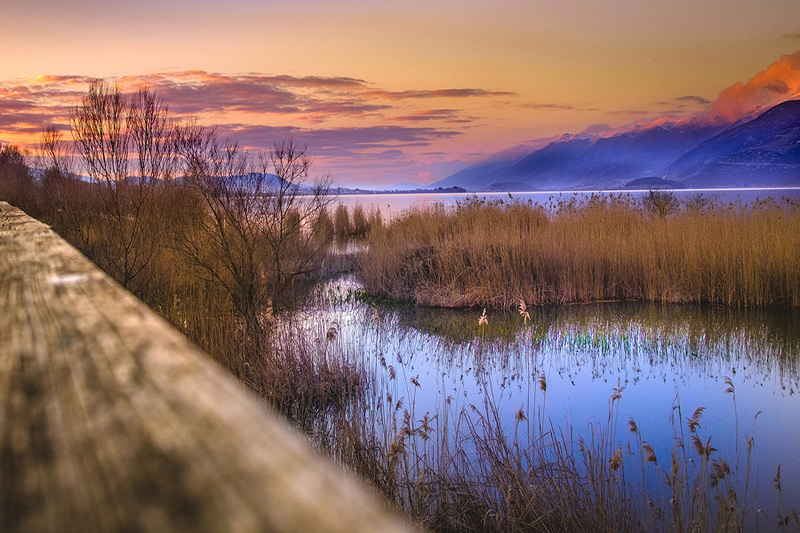 The Lake Pamvotida that spreads out in front of the capital of the prefecture of Epirus, is a notable natural site that cannot be missed and that can only be admired. In the middle of the lake there is a tiny island making this natural monument even more breathtaking. The city of Ioannina lives up to the expectations of the visitors once especially as soon as they have seen the lake. The multicultural city has preserved the cultural traditions and its historic center is mesmerizing. 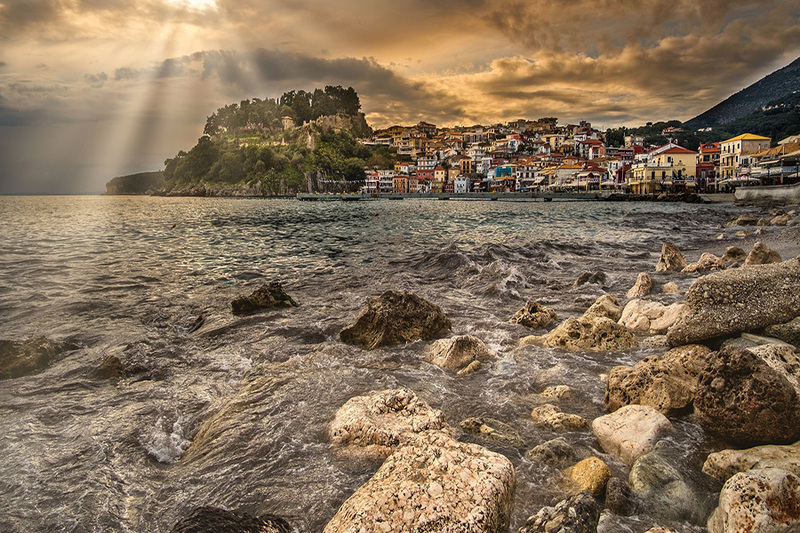 The prefecture of Epirus has astonishing and compelling cities and towns and Parga is one of them. This seaside town has all that a famous Greek island does; it literally has nothing to envy, the housing is just exquisite, the nightlife is vibrant, the food is simply amazing, the beaches are beautiful making the lush greenery stand out even more. As that’s not enough, it also has ruins of an old Venetian Castle and the surrounding areas are as equally breathtaking. George is the Founder and the CEO of Kudos Life Experiences. Prior to Kudos, he served as the Secretary of the GNTO and held senior executive positions in various international companies around the world.